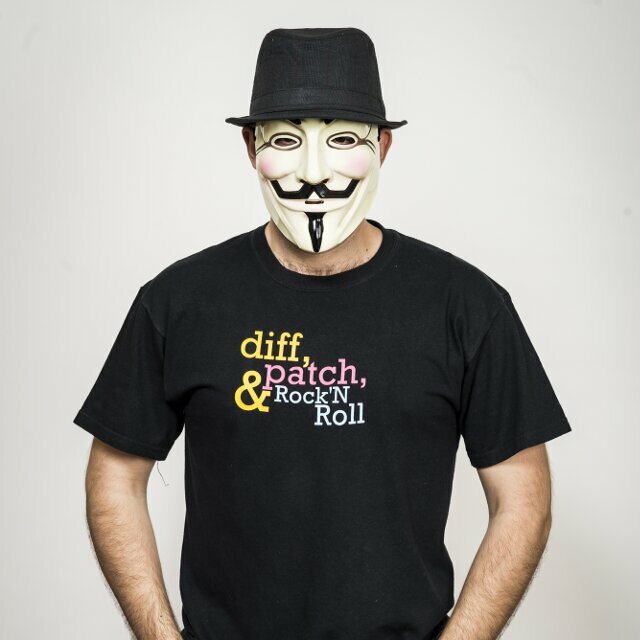 Home >> Computing >> Diff, Patch and Rock"N Roll! 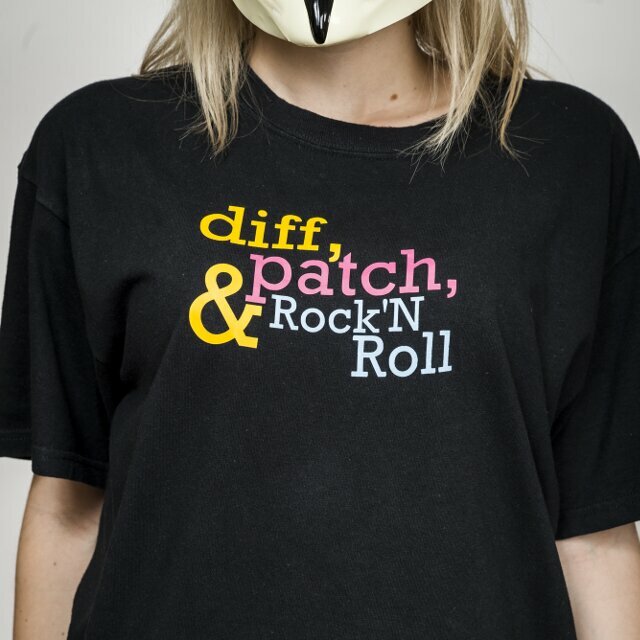 Diff, Patch and Rock"N Roll! Diff is a comparison utility that outputs the differences between two files and patch is a tool that updates a text file given a diff output. Diff and patch are famous utilities used by programmers and computer scientists, mainly in UNIX environments. Programmers, computer science students/grads, engineers and geeks.